Replacing old worn out parts that have failed. 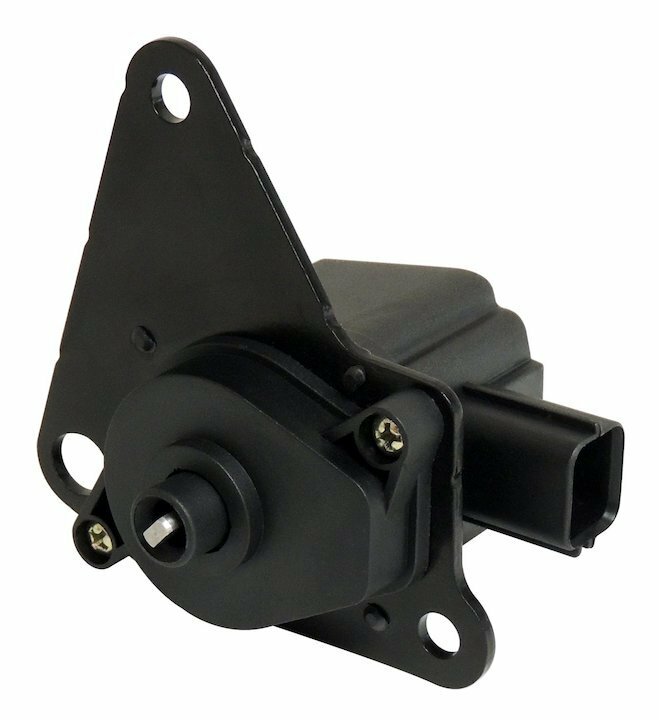 Crown offers this Intake Manifold Flow Control Actuator Valve which is a factory style replacement at a fraction of the cost. Keeping your Jeep Patriot or Compass running strong. Offering a 12 Month/12,000 Mile Limited Warranty and sold individually. Easy Installation: Custom made for your Jeep Compass and Patriot MK. Quality Replacement: Offering a factory style replacement that fits the same as original at a price you can afford. Warranty: 12 Month/12,000 Mile Limited Warranty.